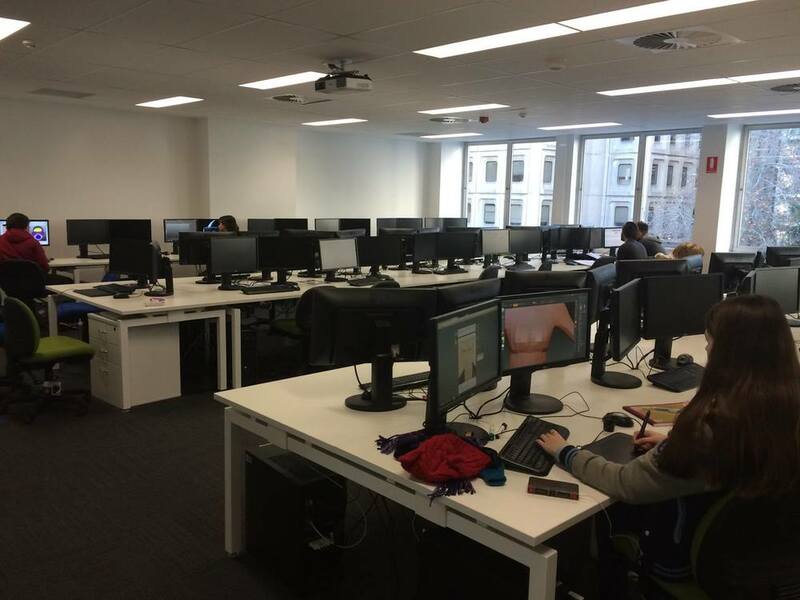 Sold out in less than 8 weeks at $50 a spot, Adelaide Australia’s AIE campus is ready to kick off their first official Global Game Jam. With an initial keynote from acclaimed developer Media Molecule, AIE Global Game Jam’s 50 participants will be give the secret theme under which they will create their projects. It will be a test of determination, stamina, skills, talent, and collaboration as 3:00PM Sunday is the cutoff for participants to submit the product of their efforts and possibly above average doses of caffeine. Winners will be awarded a variety of prizes including all access passes to PAX Australia, as well as gift cards to my personal favorite, JB-HiFi. 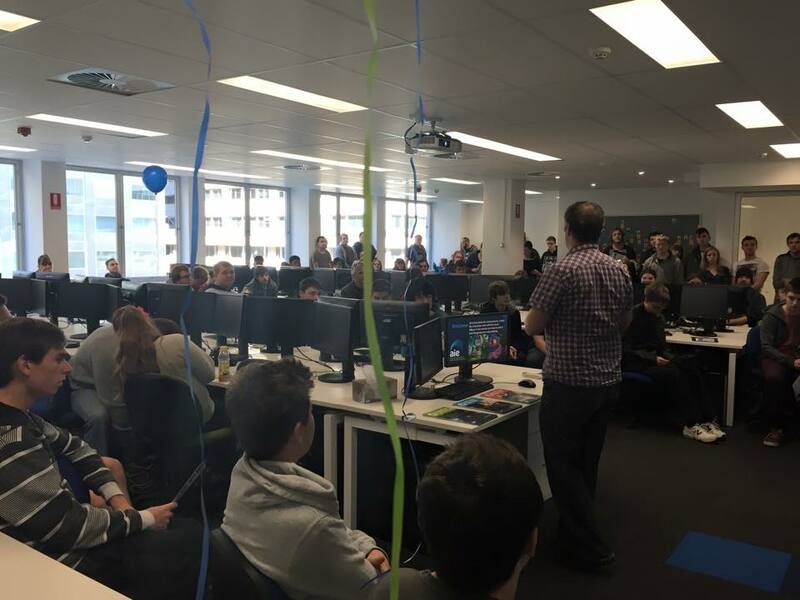 Game Truck Australia, ODD Games, and Two Lives Left have generously sponsored the game jam, providing essential support to make it all happen.